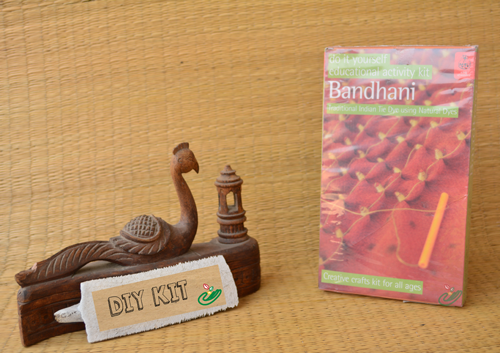 Learn the traditional art of tie and dye, with this Bandhini kit. Personalize and create your own designs on clothes and fabrics. The set includes natural paints and traditional tools.